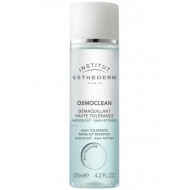 Absorbs impurities from the pores, leaving the skin clean in depth. 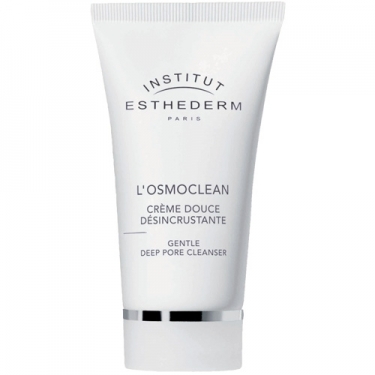 DESCRIPTION: Osmoclean Crème Douce Désincrustante from Esthederm is a technical cream that through its extraordinary texture imparts a unique efficacy, under the effect of a specific application ritual, absorbs the impurities of the pores, leaving the skin clean in depth. 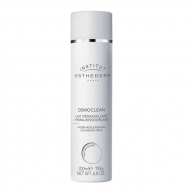 Apply in small touches on the face and neck previously cleaned and dried. Massage in circular motions to obtain an opaque white texture, avoiding the eye contour. Remove with clean water. 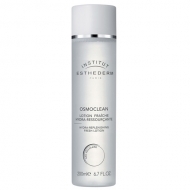 Do not get on skin.